For a warm and inviting ambiance, look out for light coloured Scandinavian tv unit with smooth and clean forms. If you want a more Art Deco style, opt for a vintage piece with graphic shapes and darker shades. 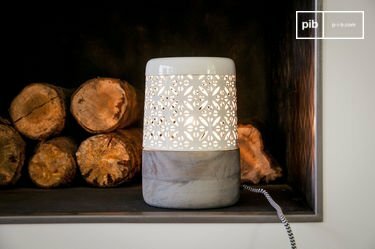 Also find our raw wood models. 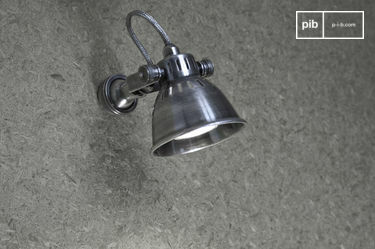 They will be perfect for a more warm and authentic lounge. 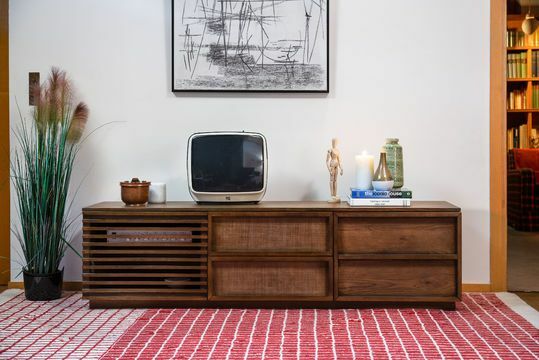 For a more stylish and atypical interior, take a look at the sideboards, chests of drawers and other Scandinavian furniture to complement your tv stand. From now on, your living room will be a sanctuary of style and comfort. 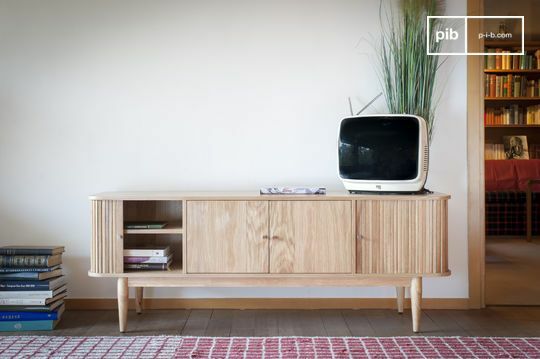 To buy a Scandinavian tv unit at PIB means an assurance of enjoying very high quality furniture. 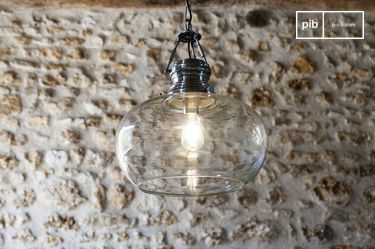 Made from noble and resistant wood, our models are as elegant as they are durable and solid. 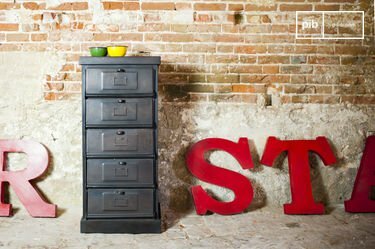 Thanks to such a low cabinet, you also benefit from a lot of storage solutions, handy for storing remote controls and other electronic devices. 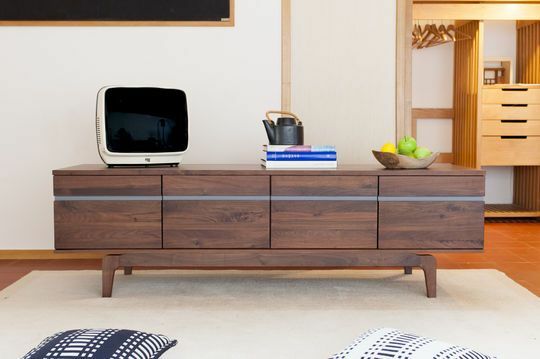 Bringing charm to your living room, your new Scandinavian tv unit will undoubtedly become the centerpiece of the home. In front of your television, you'll enjoy an atmosphere that is as trendier as it is soothing. The ideal place to rest after a hard day of work or to invite and impress some friends. 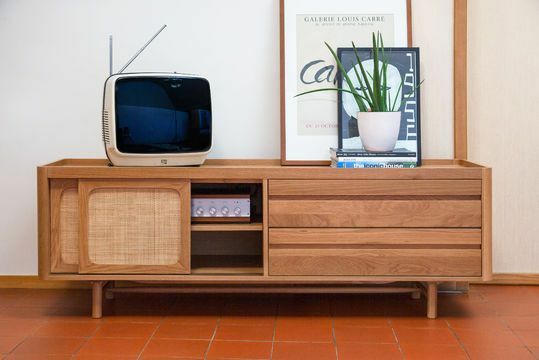 So many reasons to opt for the Scandinavian elegance of our retro tv cabinet furniture.